Ewald Chevrolet Buick is the only dealership you need if you are looking to get behind the wheel of a powerful new or used Chevy truck for sale here in Milwaukee, since Ewald Chevrolet Buick has a great range of new and used Chevy trucks for sale here in Milwaukee Wisconsin. Ewald Chevrolet Buick in Oconomowoc Wisconsin has a huge inventory of vehicles in Wisconsin, both new and used and that includes powerful new and used Chevy trucks for sale that drivers like you are certain to enjoy. In addition to our selection of new and used Chevy trucks for sale, we also have a broad arrangement of car deals and offers here in Wisconsin that makes it easier to fit the vehicle you want into your budget. So drop on by Ewald Chevrolet Buick while you can, and check out our great selection of high powered new and used Chevy trucks for sale today, such as this used Chevy Silverado for sale, the 2014 Chevrolet Silverado 1500 LT. 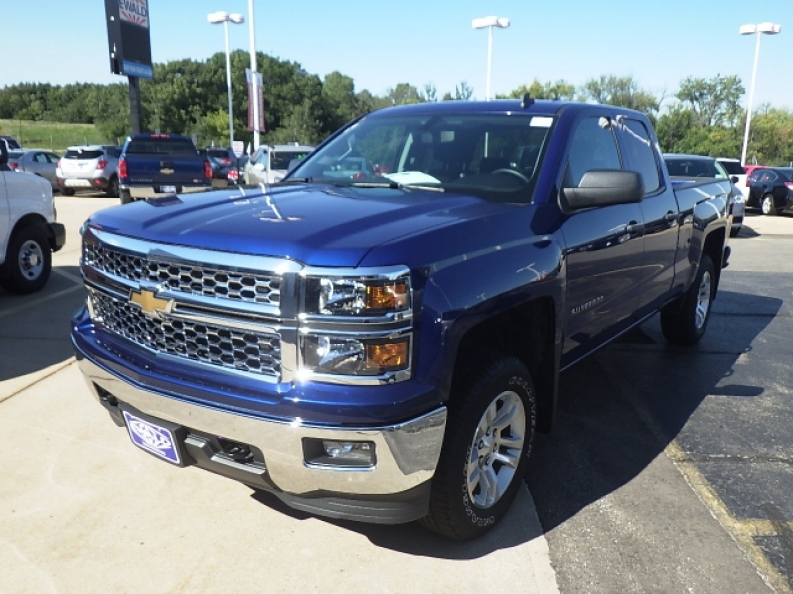 This used 2014 Chevy Silverado for sale is a fantastic vehicle that is easily capable of supplying you with the speed and power you need in your life, while also providing you with many great features to enjoy as you drive along the Milwaukee Wisconsin roads. This used 2014 Chevy Silverado for sale is equipped with a very powerful .3L FlexFuel EcoTec3 V6 Engine with Active Fuel Management, Direct Injection and Variable Valve Timing and includes Flex Fuel Capability, which all comes together to power you up with a speed of up to 285 horse power, and will be a force to be reckoned with thanks to its 305 pounds per foot of torque power for all your towing and hauling needs. Although this used Chevy Silverado for sale is fast and strong, it will also prove to be a comfortable vehicle to drive with features like its Wireless Cell Phone Hookup, and its Adjustable Steering Wheel, Heated Mirrors and more. 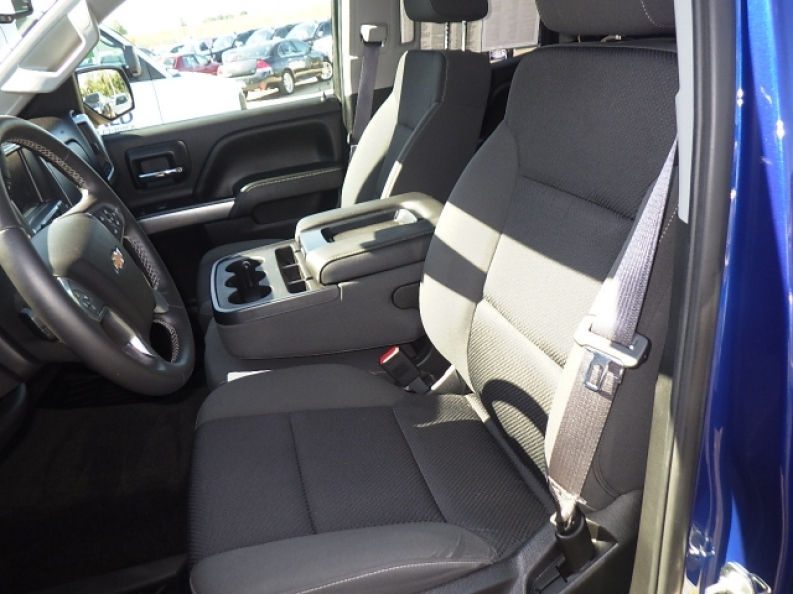 If you want to try out this 2014 Chevy Silverado for sale for yourself, then stop on in to Ewald Chevrolet Buick today, located here at 36833 E Wisconsin Ave Oconomowoc, WI 53066.